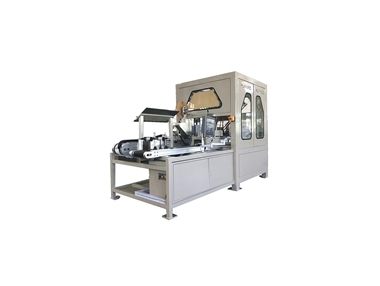 HuaYang machinery manufacturing Co.Ltd. 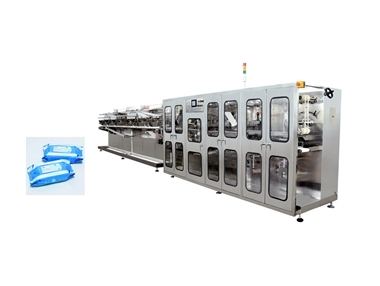 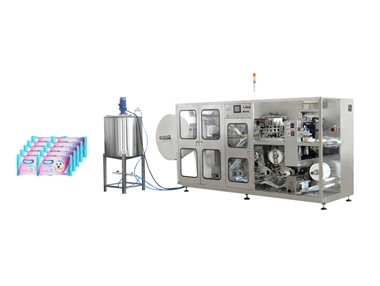 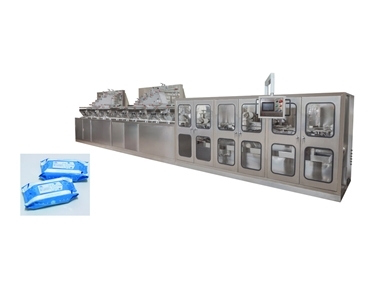 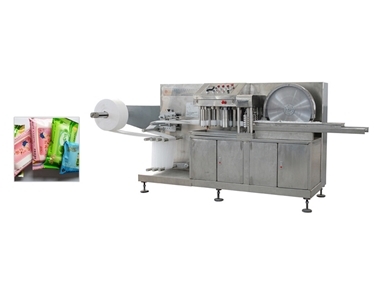 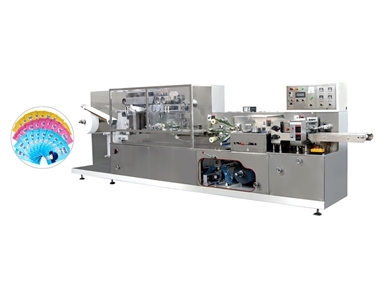 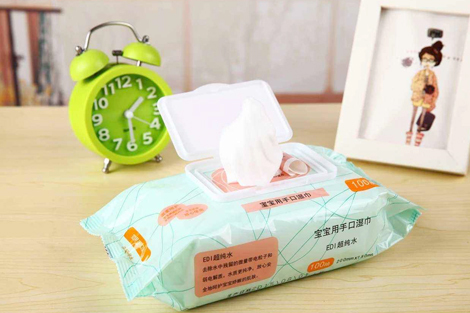 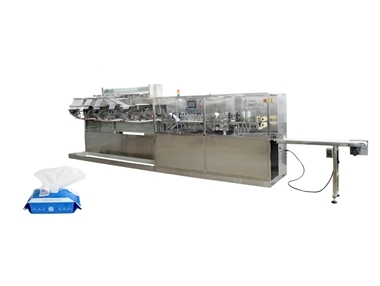 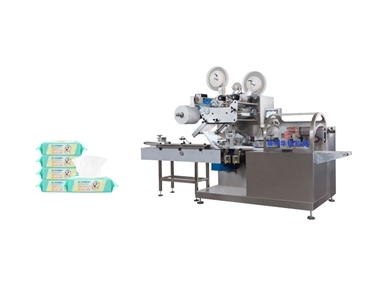 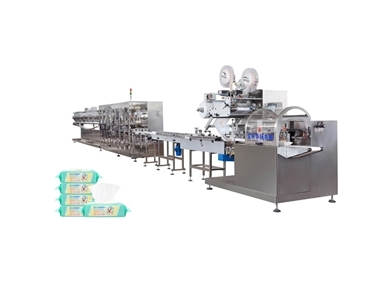 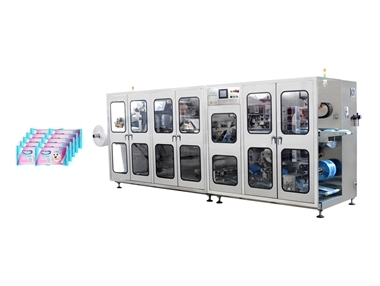 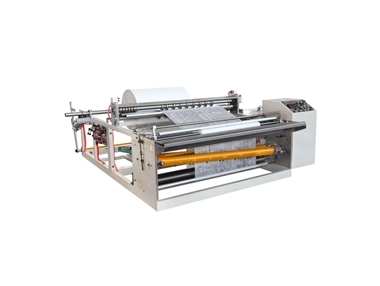 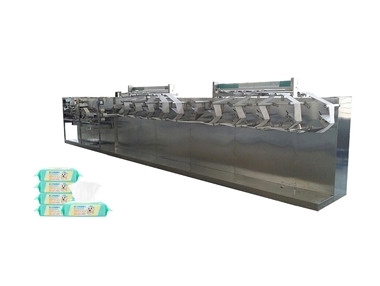 is located in Quanzhou city，FuJian Province which is on the west side of the Straits and an international garden city.The company provides many services including research,manufacture and sales.The main products are the machines that can produce all kinds of wet wipes and automatic packing machines. 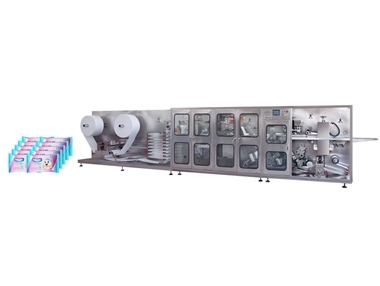 Focus on industry information, focus on the latest trends. 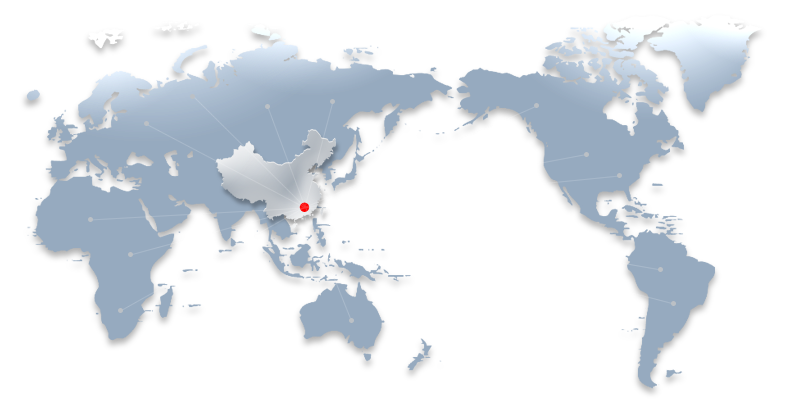 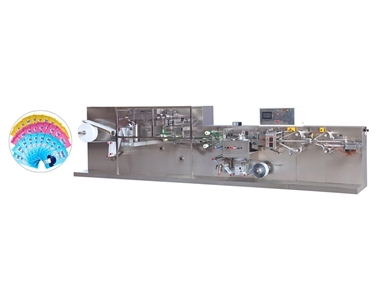 Our goal is to clear the show that Hua Yang family means--high quality products, comprehensive considerate care services, a positive contribution to the industry, the vast of the global market.